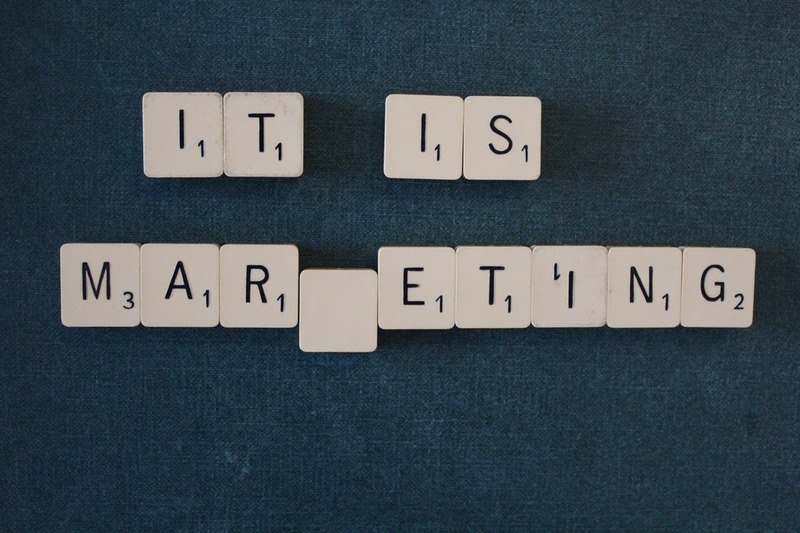 Are you confused over what marketing channel to focus on? You’re not alone. It’s time-consuming and difficult to ascertain what the best marketing channel is for your venue. If you’re feeling overwhelmed with all the information out there about multi-channel marketing and SEO and paid advertising and how to drive more traffic, you’re not alone. Here are a few simple to tips to focus you in on what’s important. From our experience one of the steadiest sources of new business is through word-of-mouth referrals. While the key to success is to provide a stellar service that wows your clients and the attendees of the event you are running, there are ancillary ways you can develop this marketing channel. We’ve found that one way these referrals can be achieved is by developing and nurturing relationships with other vendors who can refer you business. This could be as simple as mutually referring prospects back and forth, like a venue referring a corporate client to an event planner and a planner referring a corporate client back to the venue. While this channel is time-consuming in that it takes time to build and time to see a return, once it’s in place it’s one of the most stable, low-cost marketing channels you can ever utilise. A lot of event professionals are sceptical of social media given their manic schedules. Sure, it’s a given that you need to have a presence on Twitter and Facebook, but the ROI seems vague and hard-to-measure. Plus, the only people that like the content you post are friends and family that follow the page (yet will never convert into paying customers). The issue here is that too often social media strategy is left adrift, lacking any higher purpose. What venues need to do is apply a top-down approach. Start with the overall goals of the marketing team and see how social media can be used to achieve them. If you are looking to create loyal fans of your event company, think about strategies to drive traffic to your page like specific call-to-actions in your email signature or on your website. If you want to drive new business or increase brand awareness, highly targeted Facebook ads can work well for driving potential new clients to your website. While this might be one of the most discussed and often misunderstood marketing channel, it is also one of the most important. It starts with getting the technical elements of your website right; elements like it’s mobile responsivity, page-loading speed, title tags and copy with keywords that relate to what people are searching for. This is the bare minimum. From there on out, it’s really good content (blogs for example) and people linking to it from other websites. It takes time to increase your website’s organic search ranking with a lot of SEO agencies quoting a three to six month timeline. One of the most effective ways that event professionals can drive visitors to their site is through paid search advertising on Google and Bing. You can easily bid on localized and national keywords and while it may cost you a little extra, it can make sense to hire a paid advertising consultant or agency who can really optimize your spend so you’re not wasting money. Event planners are using email in a lot of different ways to attract new clients. From driving newsletter sign-ups via their websites to cold-emailing potential clients. One of the easiest to implement email marketing campaigns are those targeted at emailing current and former clients. This helps you stay permanently in mind in case they or their acquaintances need event planning services. Within BriteVenue this can be automated out with template emails that have a personalized feel, taking out the time-intensive nature of this.